This is #27 in a Friday series of poems about poems. 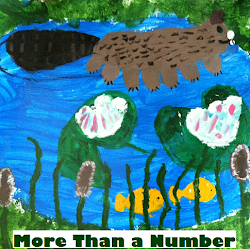 It is also #4 in this week's nonfiction challenge to write a nonfiction poem each day. To write today's poem, I did a bit of reading about the history of poetry. I visited Wikipedia, and poetry.com to help me think about all of the many purposes of poetry throughout time. Did you know that people recited and sang poems long before they wrote poems? Did you know that long ago, poems helped people to remember things such as law and history? Did you know that rhythm and rhyme helped people to hold onto such important facts? I did not plan to write one huge list, but with my rhyming dictionary at my side, those ize words just flowed like water. And so it went. 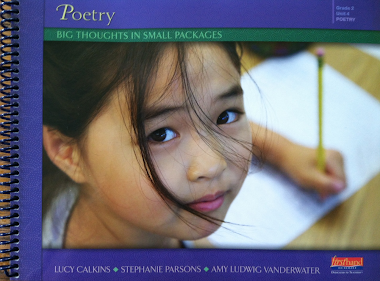 Two weeks ago, I had the opportunity to hear the NCTE Excellence in Poetry Award committee share some of their favorite poetry books from 2010. Chances are that these books will make this year's list of poetry notables to be published in the July 2011 edition of LANGUAGE ARTS. So today's post is a "sneak peek" of sorts. Many thanks to Barbara Ward, chair of the NCTE Excellence Poetry Award Committee, for generously sharing her thoughts about how this committee will select between ten and twenty notable poetry titles for 2010. Welcome to Barbara! Our NCTE committee consists of Rebecca Kai Dotlich (Poet), Jonda C. McNair (Clemson University), Elaine Magliaro (retired teacher and blogger), Mary Napoli (Penn State), Terrell Young (Washington State), and me, Barbara Ward (Washington State). For our selection process, we contact publishers and solicit books of poetry as well as reading poetry on our own. We examine the whole package -- poems and illustrations -- and individual poems, asking ourselves questions such as: Is the content interesting and understandable by young readers? Is the language innovative with careful word choice and use of poetic devices that enhance meaning? Does the form or structure help readers understand the subject? If we are looking at collections or anthologies, we consider the purposeful selection of quality poetry, logical arrangement, the inclusion of a range of poetry. We savor illustrations that complement and extend the prose but don't overwhelm the poems. The illustrations should also support the poems' tone and inspire a second look. Above all, since our tastes differ, each of us looks for poems that speak to us in some way or that speak to the children and teens with which we work. We look for originality in form, subject, and point of view, and I certainly look for poems that can easily be incorporated into the classroom. I think all of the members of the committee look for poems or poetry books that are fun to read aloud and broaden the perception others have about poetry. While we honor the poetry that our grandparents and parents loved, we also look to honor the poems and poets who speak to today's readers and writers. These books represent some of this year's committee favorites. 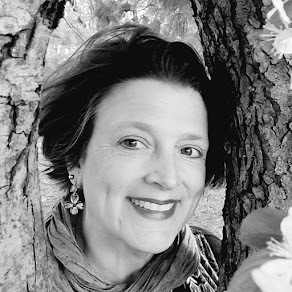 Rebecca Kai Dotlich, poet and panel member, says, "It was and is my honor and pleasure to serve on a committee that highlights an excellent assortment of poetry books to be brought to the attention of poetry lovers. What a delightful world of poetry we all have the honor of immersing ourselves in because of these poets and the poetry they imagine, scribble, revise, and toil over." Thank you again to Barbara, to Rebecca, and to this whole panel for their service. 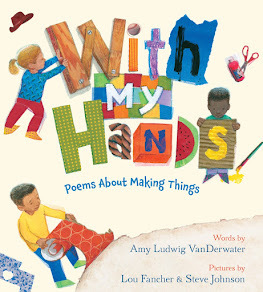 This NCTE committee also selected the 2011 NCTE Award for Excellence in Poetry for Children winner which you may well know is J. Patrick Lewis. You can read more about this award as well as past recipients at Sylvia Vardell's Poetry for Children. For an interview with J. Patrick Lewis and more celebration, visit NCTE committee member Elaine Magliaro's blog Wild Rose Reader. I am adding three new additions to my right hand sidebar today. One is for this season, highlighting great lists of gift book ideas for children, readers, and writers. The second sidebar note will announce upcoming writing and/or poetry workshops which I think will be of interest to you. Check out the Highlights retreat with poet Rebecca Kai Dotlich. Having attended a workshop with Rebecca, I recommend this one highly. And the third sidebar addition is poetry information for young people. I will try to keep up on this, but if you hear of any contests or poetic news for children, please let me know. There are two new additions there today - a British poetry magazine for children and a pet poetry contest with a deadline of January 31, 2011. So cuddle up with your cat or dog or potbellied pig, and get writing! Tricia over at The Miss Rumphius Effect is hosting today's Poetry Friday roundup. Have fun wallowing in all of those words. Lovely list poem--I was murmuring it out loud even though people are sleeping (I usually save reading aloud for when I have the house to myself!). I don't memorize poems, though I wish I could. I'm terrible at it. I don't even have my own poems memorized! But if I did, I'd do it to recognize and advertise mystery...those are my favorite ideas from your poem. Thanks for sharing! Memorizing poetry is a gift to oneself - you can reach for a poem anytime and lose yourself to it. Did you know that the young Lincoln memorized whole chunks of the literature he borrowed, knowing that that was the only way he could "reread" the stuff he loved? Your own list poem has me thinking of drafting one right away...thanks for sharing! Wonderful poem, Amy! Made me think about Hawai'i's rich oral tradition. Trained storytellers recited history and geneology via chants for centuries before the missionaries introduced written language. Amy, you keep astounding me. Another great poem -- can hear all the izes kicking into another -- and a concise history of poetry and an NCTE report (so nice you could be there!) and new sidebars: just another day in your life! And thank you for showing Borrowed Names on that wonderful list. Have a good weekend! *That* was a ton of fun to read aloud. I do find that I'm more able to hold a poem in mind if the meter and rhyme scheme drop me clues. This is my favorite list poem: Silent Poem by Robert Francis. Thank you, poetry friends, for stopping by today, and for your kind words! Laura, I love imagining you reading out loud to yourself...and advertising mystery is what poetry strives toward, no? Love those two next to each other! Jama - a Hawaiian woman recited a chant in memory of Donald Graves at NCTE, a chant about elders and goodbye. She was the last to speak at the end of all of many long tributes. After sang/recited and the room fell still. It was gorgeous. No translation, and it didn't need it. Do you know these chants? Tara, I did not know that about Lincoln, but I am not surprised. My children have memorized many poems and I see how it is a gift to them. The other night Georgia recited Kipling's "Seal Lullaby" to us at bedtime... Should you and your students ever wish to share a poetry bit here, I welcome you! Jeannine, Oh, I was so happy to see BORROWED NAMES on that list during the panel!! Blythe, I am printing that poem right now. My husband (who is out doing animal chores on this snow day) will LOVE it. It's nounfilled life, gorgeous like a woodpile is gorgeous. Yes. Hi, Amy. Borrowed Names and Mirror, Mirror were two of my favorite this year. Your poem reminded me of a great PB version of a famous British poem "The Cataract of Lodore." It's famous because legions of schoolchildren were forced to memorize it! It had a bad rep, but the PB makes the poem fun. Laura, Wow! That poem is new to me, and it's a riot. I'm honored to have reminded you of it. 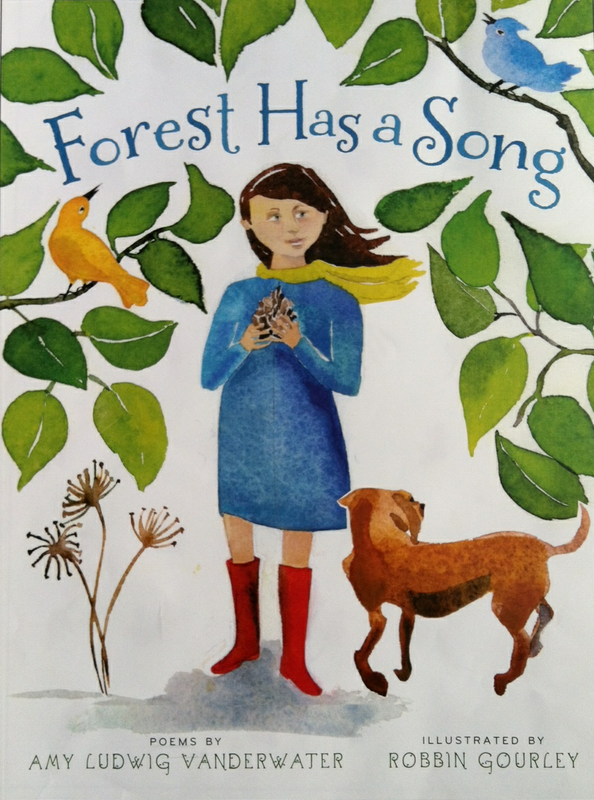 And illustrated by Moricai Gerstein too! I am ordering this with many thanks to you. Happy weekend. (Oh, if you like Moricai's work...his newer A BOOK is delightful!) A. What an original idea to write a list as a poem, or a poem as a list... Love the name of your blog "poem farm," you sound like the kind of teacher I wish I'd had when I was a kid! *gulp* I mean Amy not Laura LOL. Was reading the above comment and got the name stuck in my head. Great list poem! Thanks for helping to spread word about some of the best new children's poetry books of 2010. Elaine, That panel was such a treat, and I love the books you selected. Too, I feel so darn lucky to have been in that audience for the past two years! I hope you are feeling better. A. Yes, indeed. Poems live in our eyes before they live in our hearts!